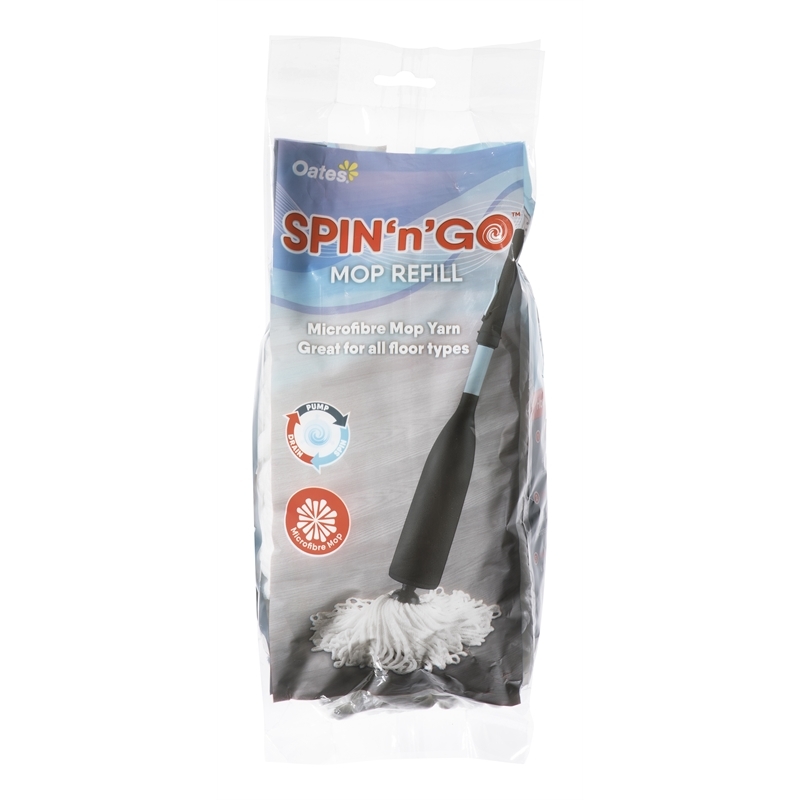 Microfibre mop refill for the Oates Spin n Go Mop. 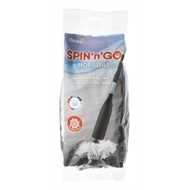 The mop glides easily across surfaces, is absorbent and leaves floors streak free. Microfibre technology captures grease, dirt and dust without streaking. 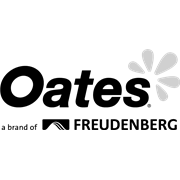 Microfibre glides easily across the floor's surface.